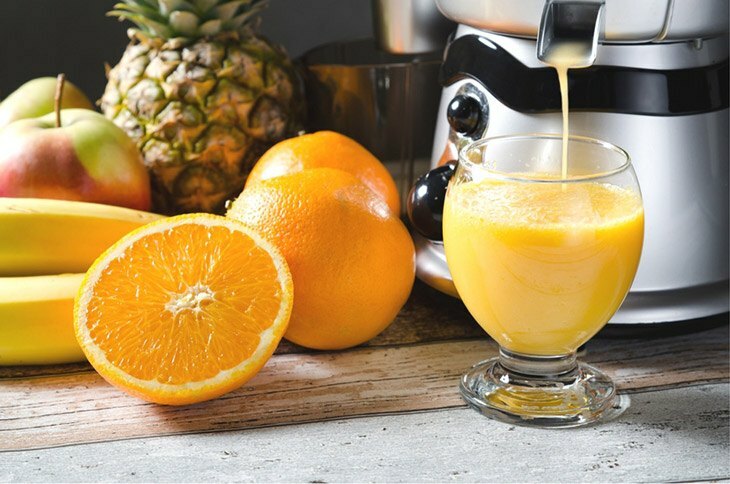 →The Best Juicers On The Market For 2016, Finally Revealed! ​Absorb all of the nutrients of a v﻿egetable without having to eat it. There are a lot of people who become picky of what they eat, and vegetables just happen to be not one of their choices. With the help of a Juicer, these people can get the nutrients from the v﻿﻿﻿egetables without having to actually eat it. For the pre-digesting of nutrients. Rather than having the nutrients directly flushed down in the toilet, Juicers can help you provide the juices to let you receive the nutrients that you can get from the veggies and fruits. For greater consumption. With your fruits or veggies being juiced, you can be limitless as to how much you would be drinking. You may find it hard to consume your daily servings of vegetables, but when it is juiced out, it can be a quick consumption and you may just ask for more. Wider variety of vegetable serving. Although it is possible for some people to devour vegetable salads every day, it would be more convenient if they were made juices. A variety of vegetable juice serving can then be made without violating the principle of food rotation. One of the attributes of the best juicer is a jug for the collection of juice extract. It is most effective when it comes with a foam separator. A foam separator is a barrier usually made of plastic, and it enables you to pour your juice in such a way that a foam is kept in the juicer and not included in your mug. Some awesome juicers have lids in order for you to store it in the fridge for later consumption. You have to be really critical with this because not all works efficiently. This is supposed to prevent the remaining juice inside your juicer from dripping liquids in your countertop. The most effective kind is the one in which spouts have to be flipped upwards to work. The larger the feed chute, the better since you do not have to spend much time in chopping your fruits and slicing your veggies just to fit into your juicer. However, you have to be very careful in reading the manual that comes with the machine because it might still instruct you to do some preparation before you put anything into it. These are rubber pads that help your machine to be steady, to keep it from moving to different areas as it wheezes the fruit and veggies that you may have put in there. Not to worry, though; almost all of the juicers have this. This keeps your finger from being wheezed by the machine. You can find the pusher in the feed chute. It actually lets you push the small fruits as well as that of veggies. You are advised to choose the one that has a rounded end which can fit in the palm of your hand because there are some fruits and veggies that needs a lot of pressure to be pushed through. This prevents your juicer from working until the lid is clicked appropriately. This is good for households that have children, to keep them safe from cutting their fingers. 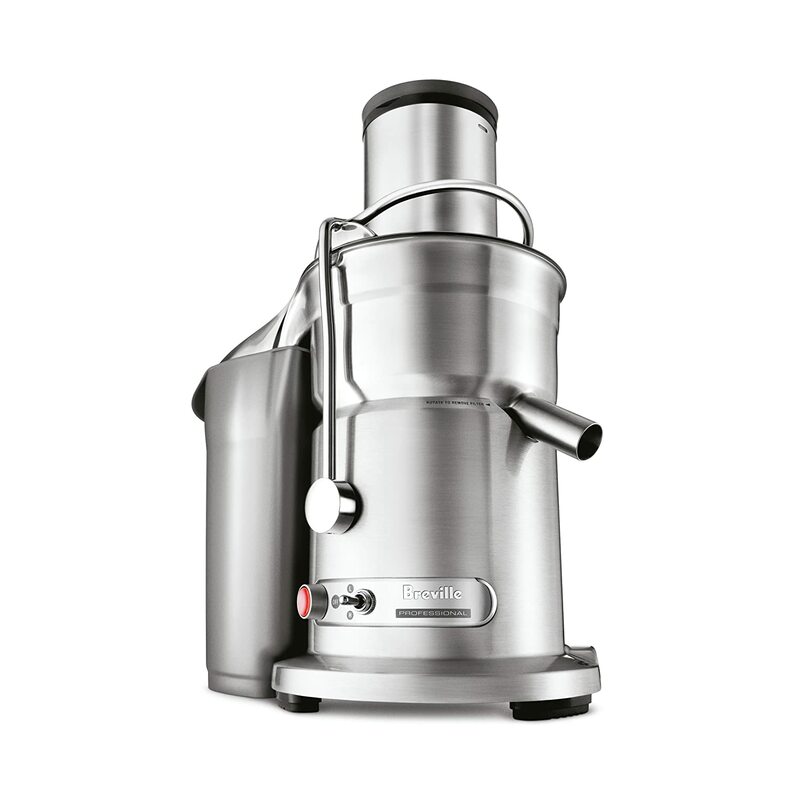 There are juicers which have two sp﻿﻿e﻿﻿eds, slower for soft fruits and faster speed for harder ones. Other juicers have a reverse gear which can help clear blockages if there is any. 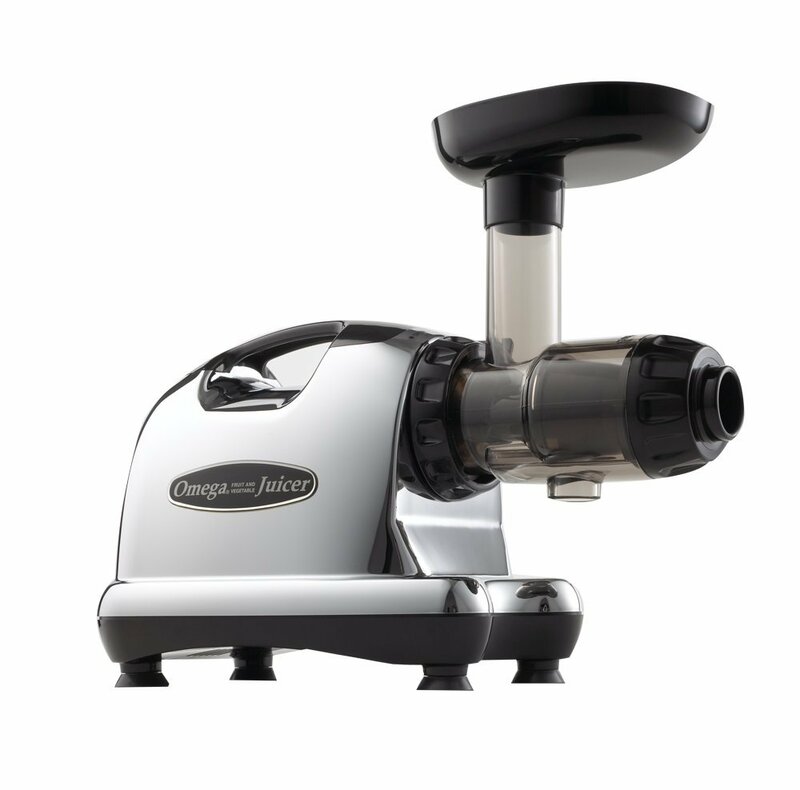 This is a Masticating Juicer that is easy to use and it has a powerful motor. Its low speed is 80RPMs that guarantees no foams, no clogging, and no heat build-up when using it. It requires only 110 volts to operate. It is capable of a high yield of juice extract with an automatic ejection of the pulp. 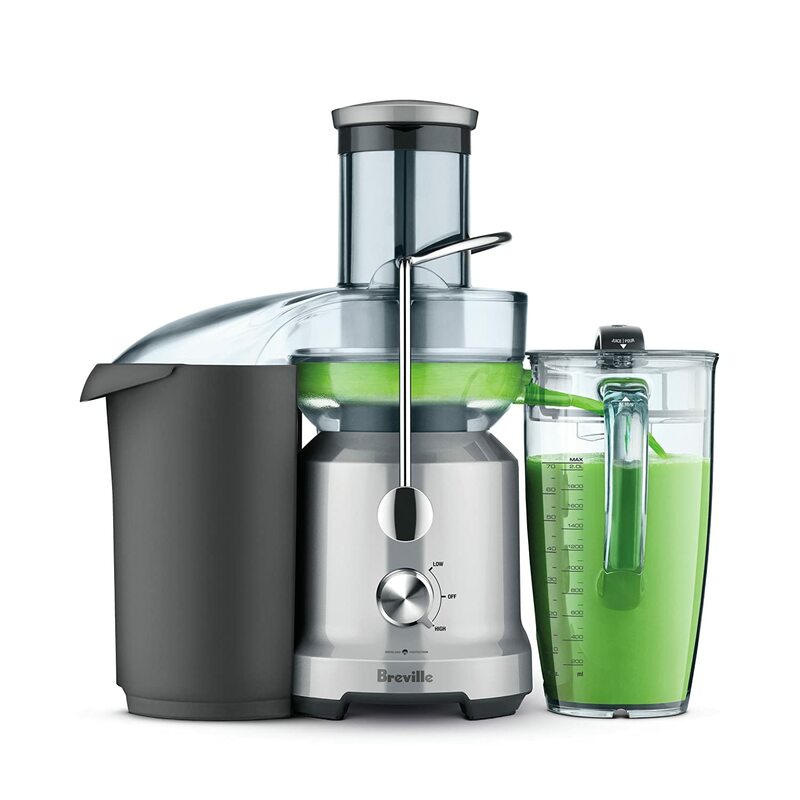 It employs a dual-stage juicing system that operates quietly. The Juicer comes with an ever helpful Juicer screen. Completely extracts juices out of the pulp. ​The motor has no inclination of straining. ​Easy to assemble and disassemble. It doesn’t make much of a noise. It needs the fruits and veggies to be sliced for quick extraction. The speed is a bit slow. Needs too much time for cutting everything to be small enough to fit. This product is a heavy-duty one and it comes with an assembly of a centered knife blade. It has a 700-watt motor and it operates at 14000 RPM for a maximum extraction. It has a 3-inch extra large feed tube and a stainless ﻿﻿st﻿e﻿﻿e﻿﻿﻿﻿﻿l micro mesh filter. It has parts that are safe from dishwasher. It also comes with a custom cleaning brush. 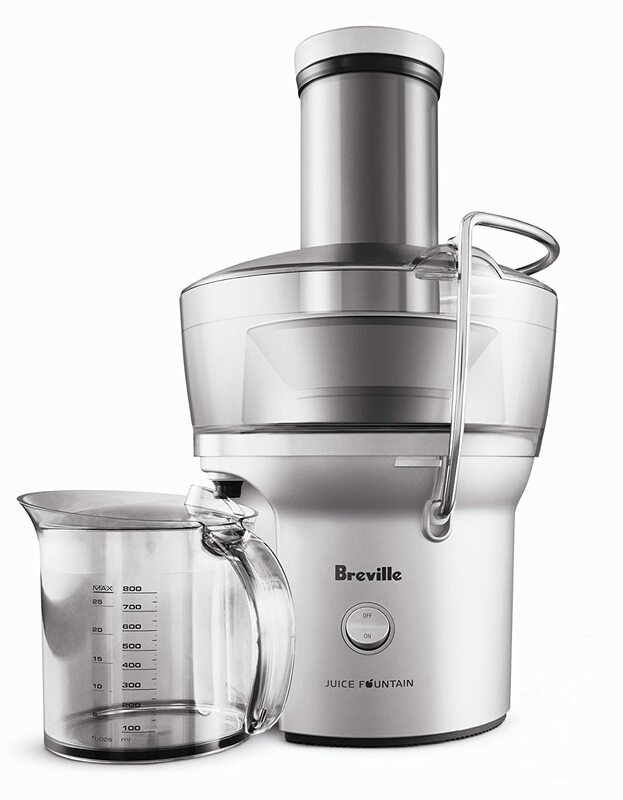 Its manufacturer is Breville Kitchenware. The product is too powerful that there is no use of a pusher. The plug has a mould loop to make it easier and more comfortable to plug in or out. Cleanup is easy, it only can take you more or less two minutes. It doesn’t have a lid to prevent the juices from coming out of the machine while processing. It doesn’t perfectly juice out leafy veggies. It has a 1000-watt power that gets a high RPM of 13000, and low RPM of 6500. It has two-speed controls for your comfort. Its housing is made of die-cast steel. It has a micromesh filter that is stainless steel. Its cutting disk is a titanium-plated. Its feed tube is a circular three inch wide which can accommodate the whole of fruits and veggies. It has a free pulp container, a juicing pitcher as well as a manual and a recipe book. It has also its parts that are safe from dishwashing. It has a large feed tube. It disassembles the parts quickly with no screws involved. It can fit in a dishwasher. It has a spout opening. ​It also has a lid. It is fast and powerful. It's too big that it occupies quite a huge area of a countertop. There is a lot of food residue after juicing. Its control style features three position switches, the fast, off, and slow. Its low speed is up to 6500 RPM and the high speed is 13000 RPM. It has an operation that is truly quiet. It also has an extra-wide feed chute. The speed of juicing is so fast. Cleaning up is too easy. It has a wide mouth that prevents you from cutting veggies and fruits to smaller bits. The process is not too noisy. The pulp has still moist that could have been juiced up. There are areas that are hard to clean. It has a super powerful commercial motor that is single-gear. It has two stages of juicing, its low speed can be up to 80 RPMs which means there will be no foaming as well as clogging, and nor will there be a heat build-up. It yields the pulps efficiently, and it has an auto-pulp ejection for a continual operation. It is easy to assemble, operate, and clean. It also works quietly. Its manufacturer is Omega Juicers. It jams when some kind of fruit are juiced. Replacement parts are a bit hard to find. When you get to compare this with the others, not all of them are too powerful to not use a pusher, other products made no mention of its plug which is quite a matter in choosing. However, this is the same with the others in a sense that it is also easy to clean. It is too powerful that, when it is having a process, some juices just come out of it and spill the countertop. But you can aid this by covering its top with something, as if it is like that of a lid. This is best in this case since, given that it is truly powerful enough to juice out fruits and veggies like that, you do not have to worry about what to put into the machine to juice out. So you see, the speed, its efficiency of juicing out the fruits and veggies, feed chute and everything that has been mentioned above matters when choosing a Juicer. Its feed chute is definitely large, pusher is not needed anymore, the speed is convincing enough.